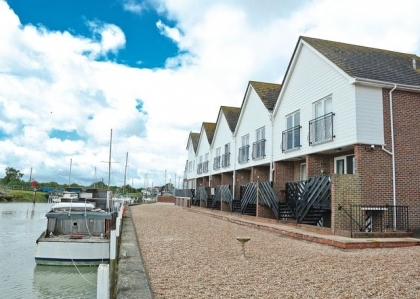 For those of you who think that great beach rentals can only be found in mainland Europe… you’re in for a pleasant surprise, as the quality and uniqueness of the beach houses to be found on the South East Coast of England will abolish those thoughts forever! 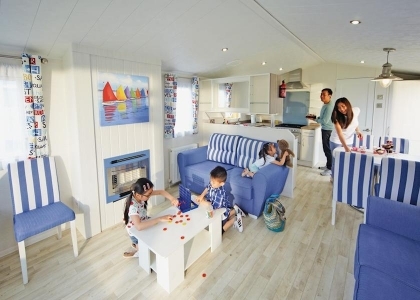 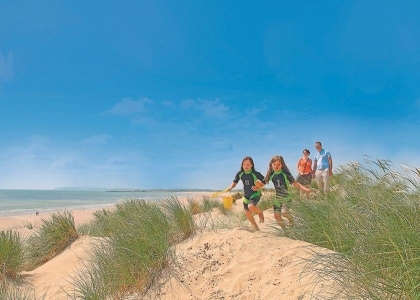 From romantic beach cottages on the seafront in Rye for the romantics at heart; to big, brash and bold beach houses on Camber Sands with every luxury imaginable, guaranteed to embellish your self-catering beachside escape into the memory banks forever. 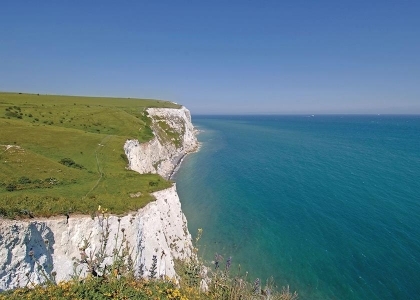 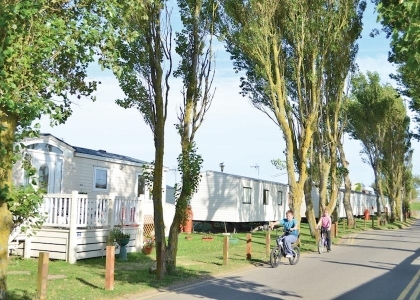 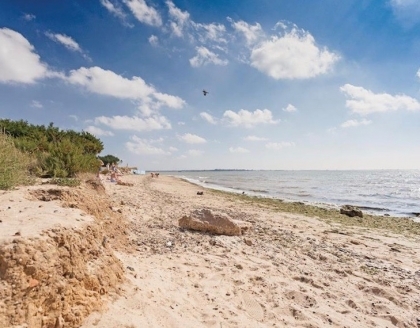 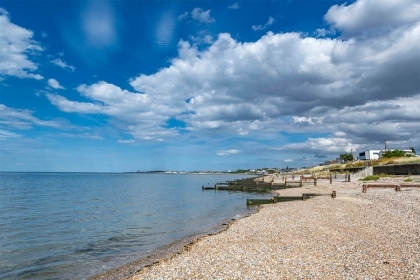 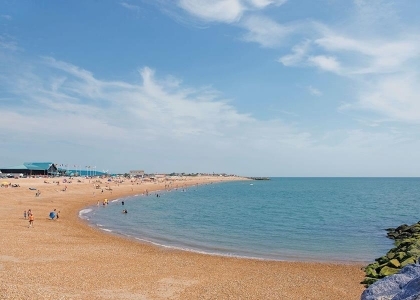 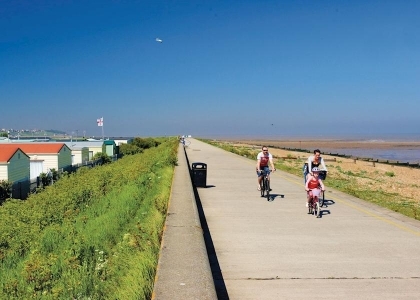 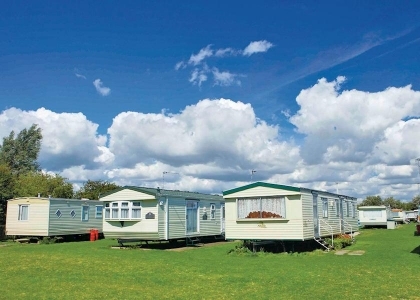 With a long list of seaside towns to choose from, all offering a wide selection of self-catering seafront rentals to hire, the difficult job is going to be deciding on a destination. 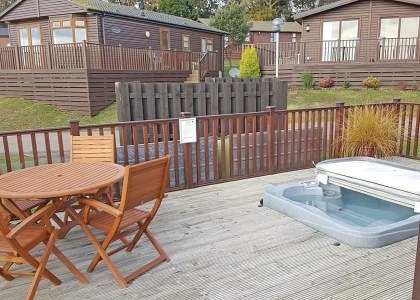 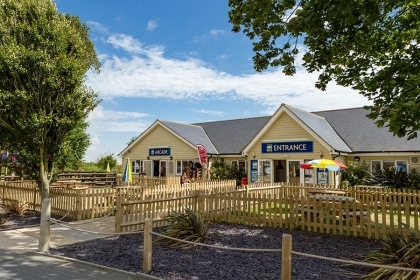 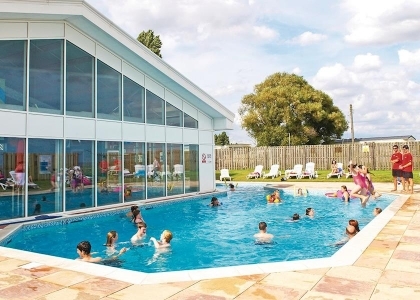 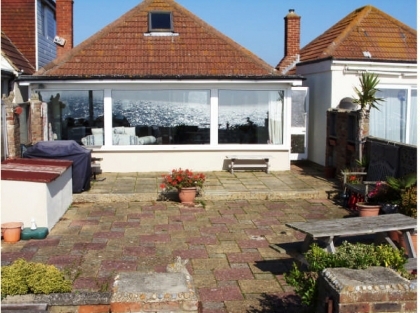 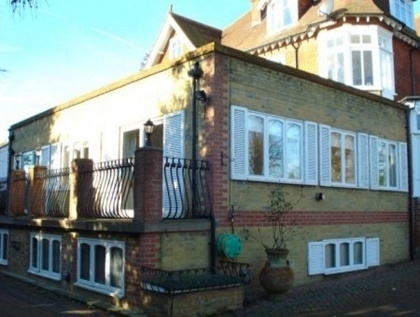 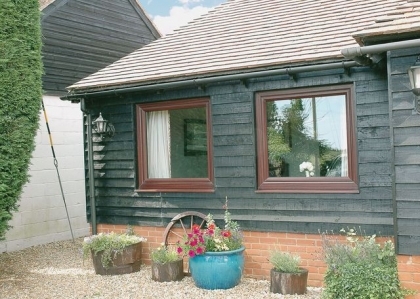 Many of these South East holiday rentals are pet friendly and most have off road parking; some even offer Wi-Fi Internet access and include hot tubs and private swimming pools, go on… you know you deserve it! 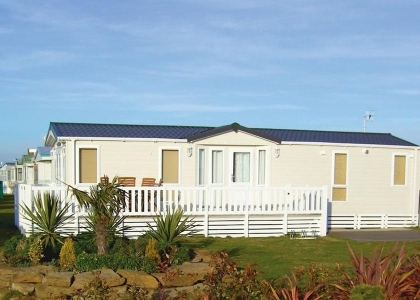 From big cottages perfect for group accommodation to small quaint apartments with sea views, all budgets and party sizes are catered for, just touch base with the owner or property manager and start planning that South East self-catering cottage holiday today. 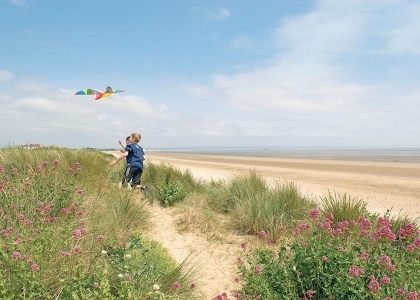 If you are travelling with pets, children or need disabled facilities be sure to check out our South East Beach Guide.